Transportation: American Airlines schedules flights via Puerto Rico, directly to Anguilla. From Canada by Air Canada via Puerto Rico or Antigua. From Europe by British Airways via Antigua or by Air France via Puerto Rico. Imagine a vacation on a small serene and tranquil tropical island. The people on this island are warm and friendly and charming. A place where you'll enjoy azure skies, bright sunlight, gentle breezes, and low humidity. Where miles and miles of un-crowded, white sand beaches border crystal clear blue water. 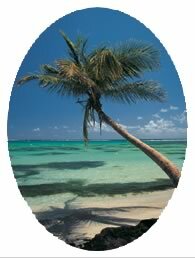 Picture yourself relaxing?...reading?...listening to music, resting on the beach, on the veranda, or maybe in a hammock. Enjoy silence or genuine conversation. Picnicking on an offshore Kay. Gazing skyward on a sunset cruise, indulging yourself in a world of dining pleasure. Enjoy the quiet times. Close your eyes, see yourself content and in touch with life again, ready to choose an activity just right for you, swimming, sunning, snorkeling, scuba diving, wind-surfing, fishing, long walks along the shore, tennis, jogging exploring the island by car, jeep or on foot. Located on the hideaway tranquil Caribbean Island of Anguilla, Nathan's Cove masterfully matches the tropical luxurious ambiance and reputation of the island. 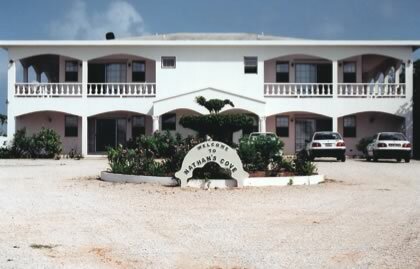 The long sandy beach, the graceful architecture and the beautiful emerald turquoise water; the combination offered by Nathans Cove is unparalleled. With the beach and sparkling Carribbean virtually at your doorstep, and delightful year-around weather as your companion, a world of relaxation is at your fingertips. 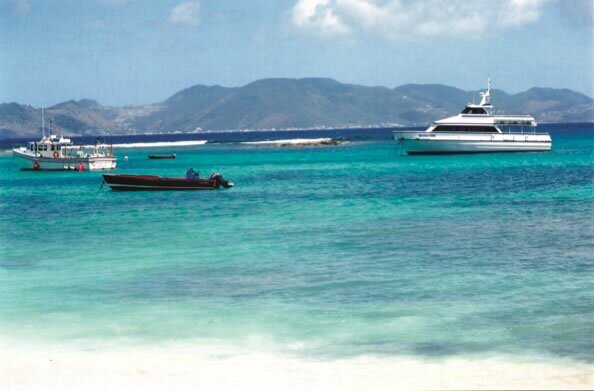 Anguilla is a place of miles of white sandy beaches, friendly people, and relaxed atmosphere. Vacationing here is easy as there are major gateways with connections to Anguilla, San Juan, Puerto Rico, St Maarten and Antigua. From San Juan, American Eagle flies directly to Anguilla twice per day. Sea and air connections are available on on St. Maarten via daily regularly scheduled ferry service or Tyden's Air Service. LIAT offers daily scheduled convenient connections to Antigua.